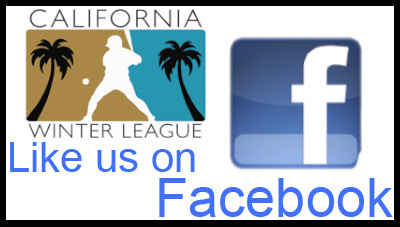 The California Winter League wants to get to 2,000 “Facebook Likes” by Sunday, January 13th and we need your help! Like the California Winter League by January 13th and if we reach 2,000 likes by January 13th, everyone will be able to get into a California Winter League game for free on Sunday, January 20th. If you already like the page, share it with your friends on Facebook.